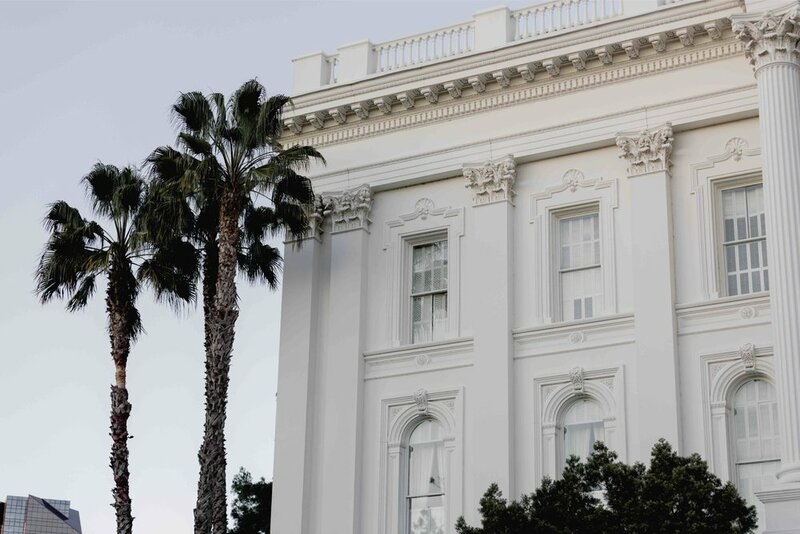 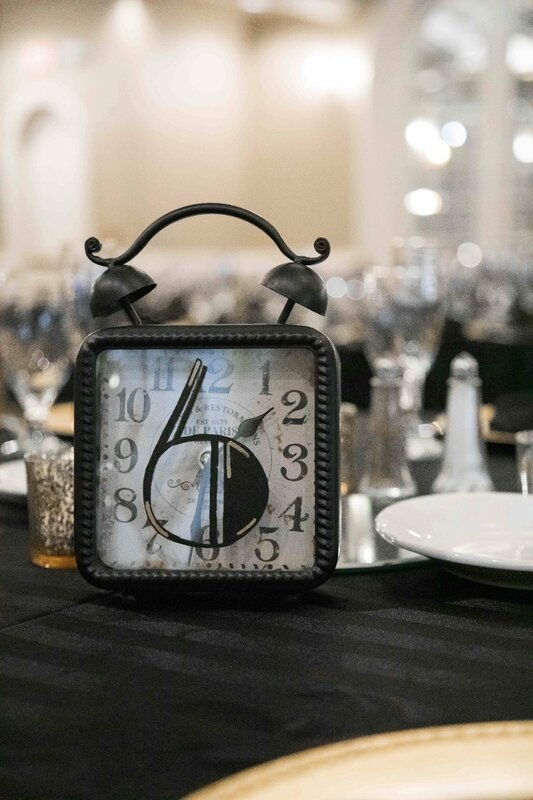 Located in the heart of downtown Sacramento, only steps away from the State Capitol and governor's mansion, the Sterling Hotel offers a perfect mix of history, luxury and charm. 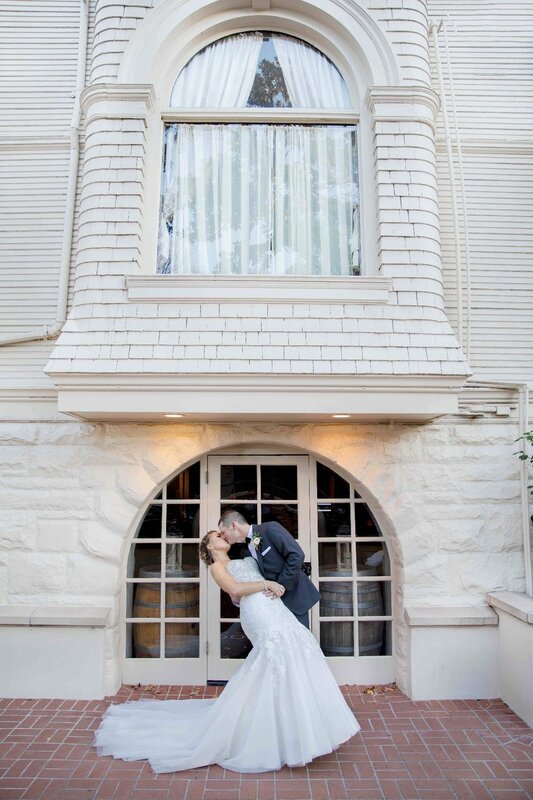 Jimi and Morgan were getting ready in this gorgeous hotel and had their first look at the victorian stairs. 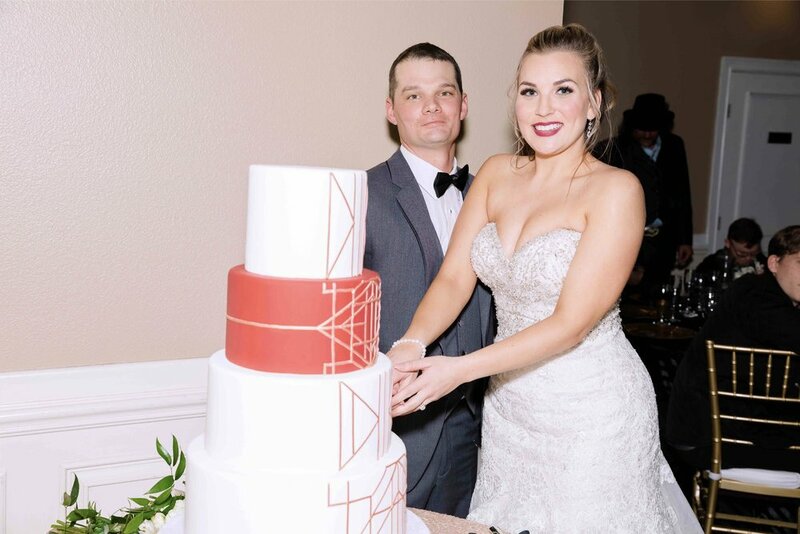 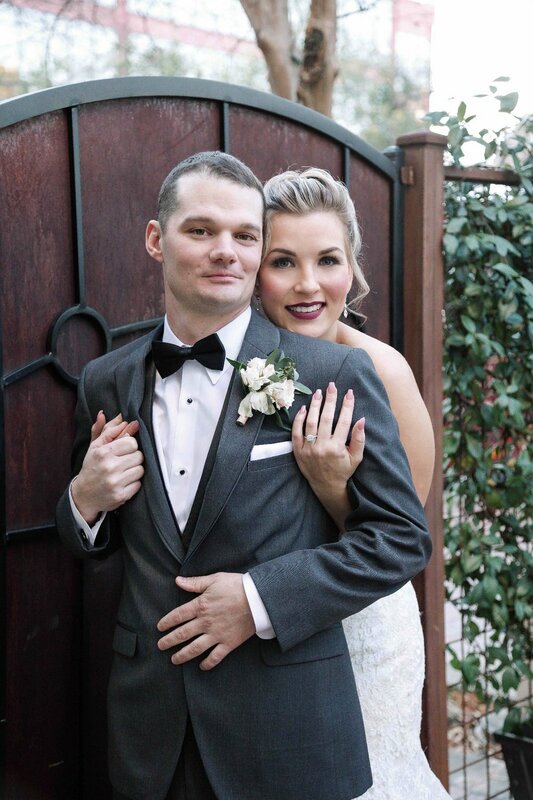 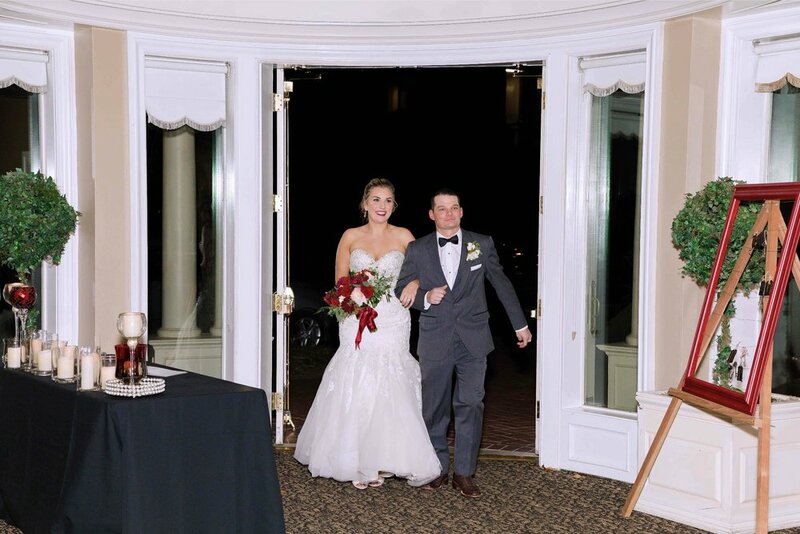 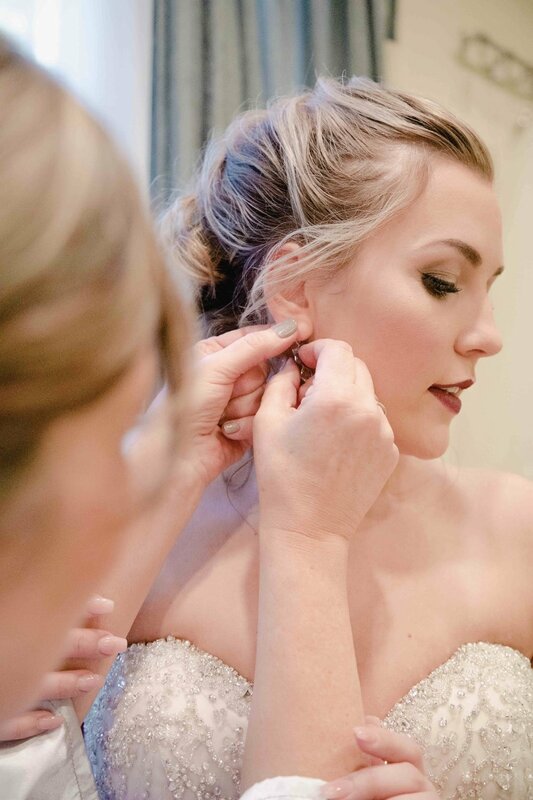 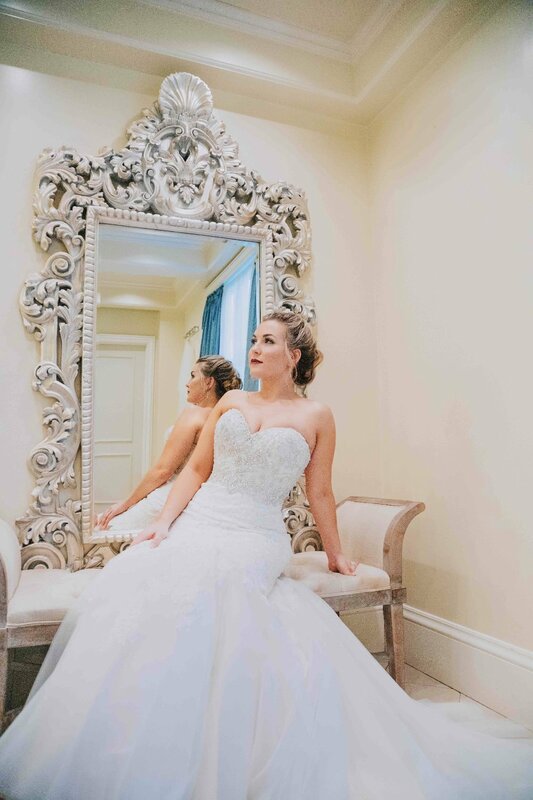 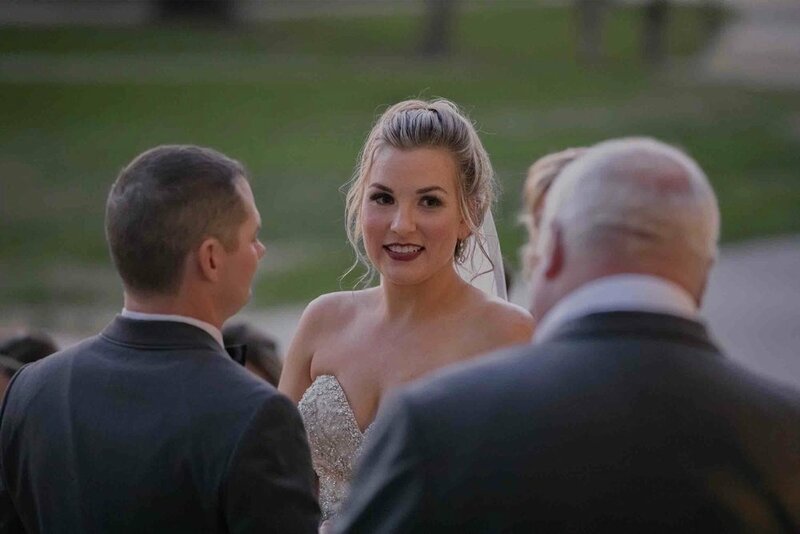 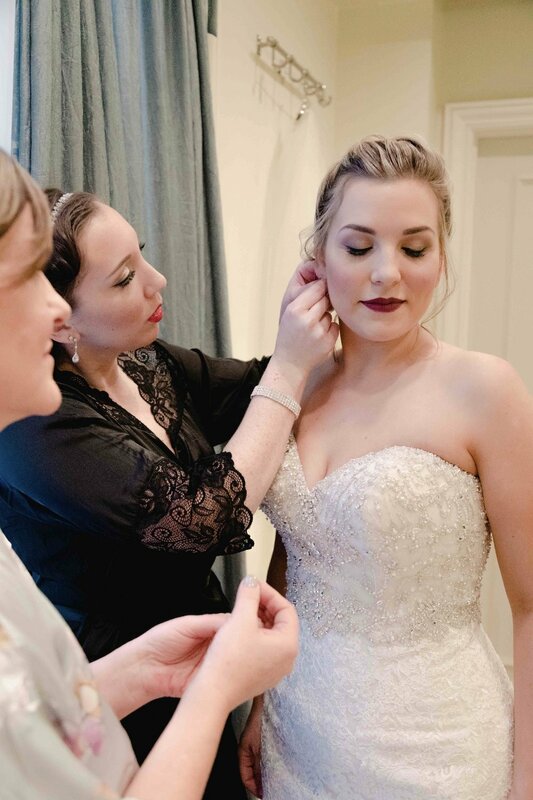 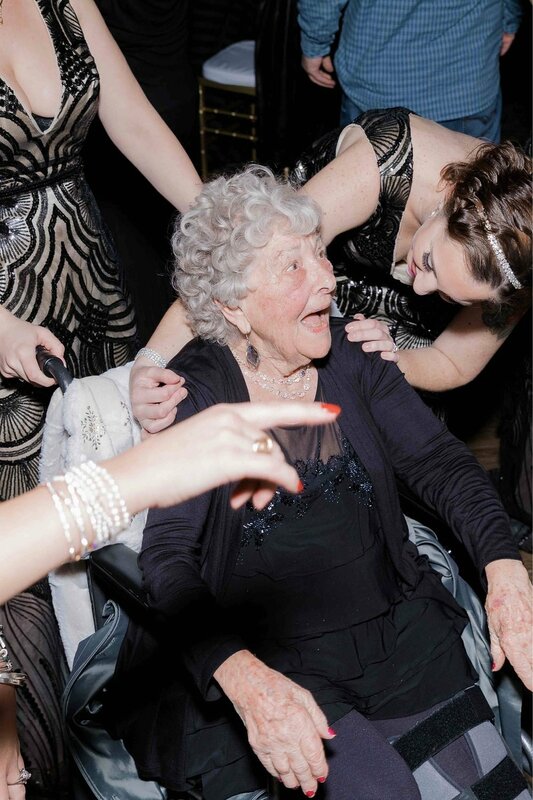 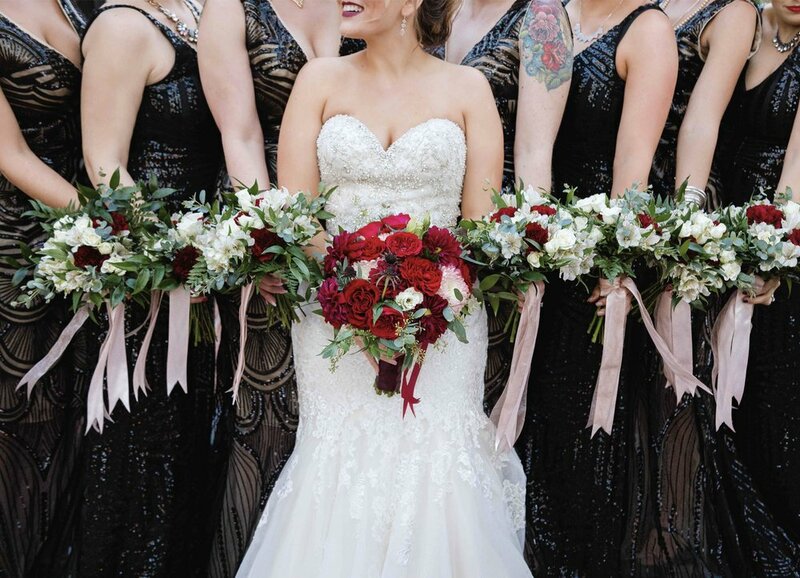 Morgan was a breathtaking and beautiful bride in an absolutely stunning dress! 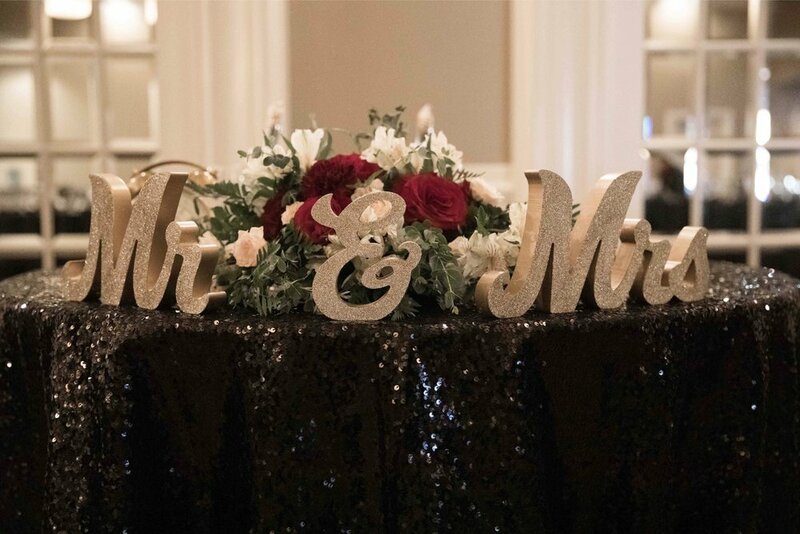 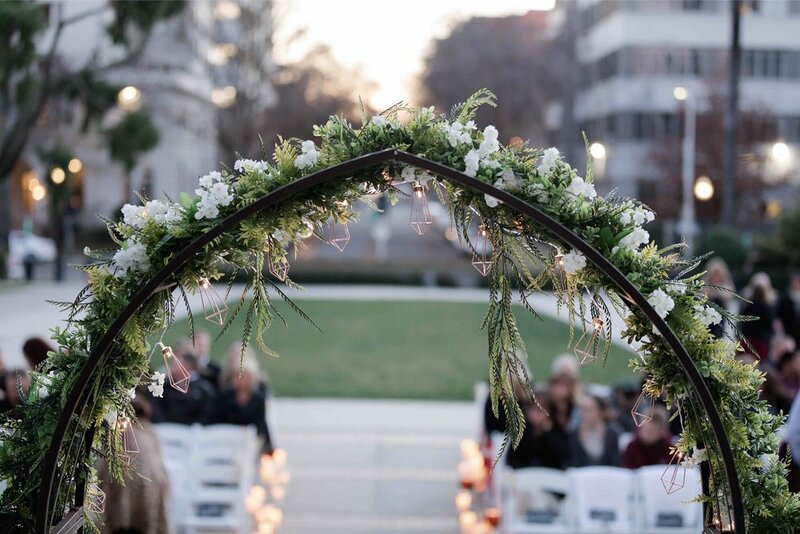 The ceremony took place at the State Capitol and we loved to see how happy this couple was to said “I do” to each other there!